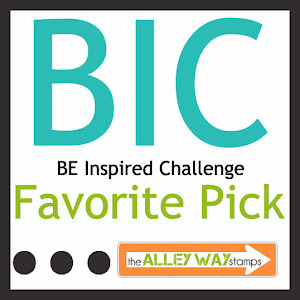 We have our first BE Inspired Guest Designer joining us today!!! 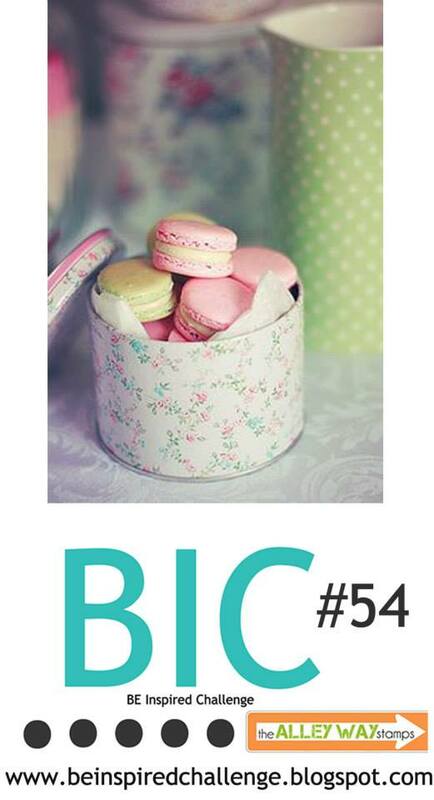 Do you want to be a Guest Designer? Then all you have to do is play along! 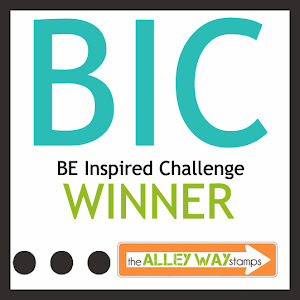 The winner receives two free sets and a Guest Design spot for a challenge!!!! 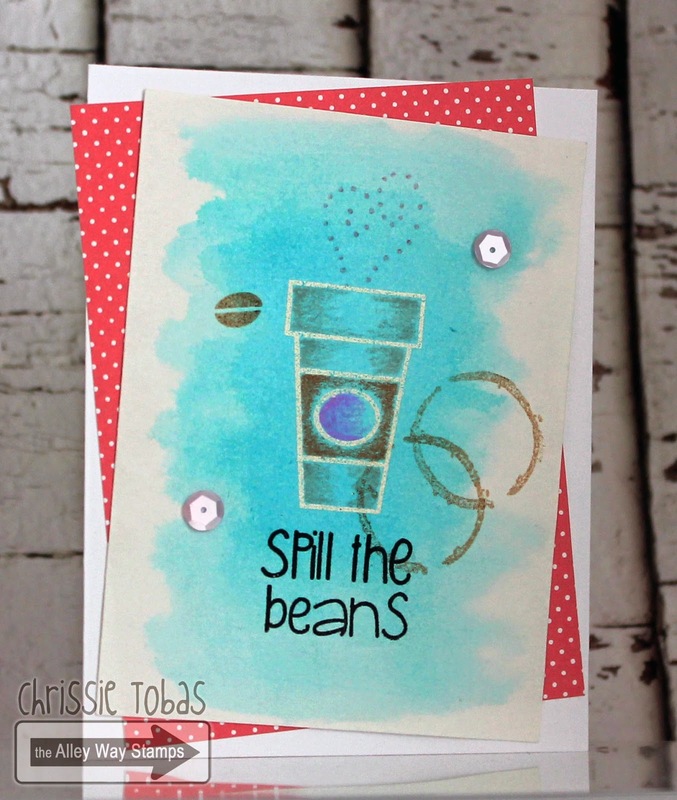 Carolin is our first Guest Designer and her card is so much fun!!! 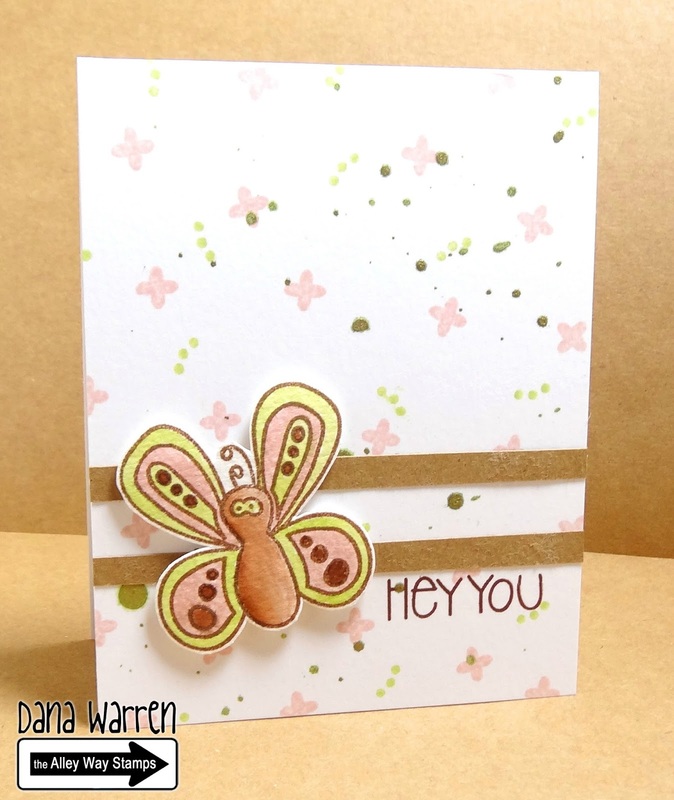 She used Flower Doodles to create this stunning card! Hi peeps, Tanja here. The idea for this card existed already month in my head. Today is the day - I can make it come true! 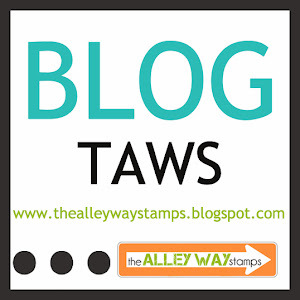 I've used following sets: Castaways, Sushi Bar, Gotta Bug and Jibber Jabber. Hello, it's Sabine. 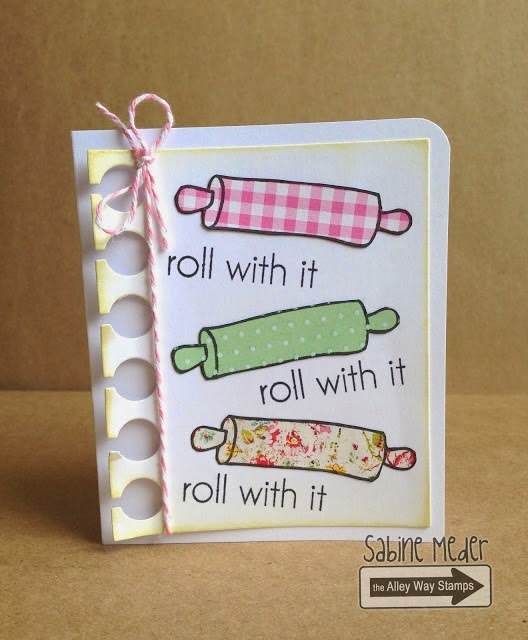 I used my Kitchen Gadgets set and paper pieced the rolling pin. Hi its Dana here!! I used the colors as my inspiration!! I love the soft green, pink and white. I used a mix of stamps and ink spray to make my background. 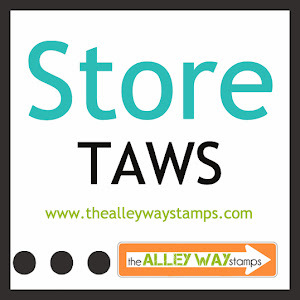 Big Chatter, Fly By and Tri-me are the TAWs stamps i used to make my card! Hello! It's Tracy here! I was inspired by the cookies in this inspiration photo and I knew I was going to use the Mason Jar from the Buggin' Out set. 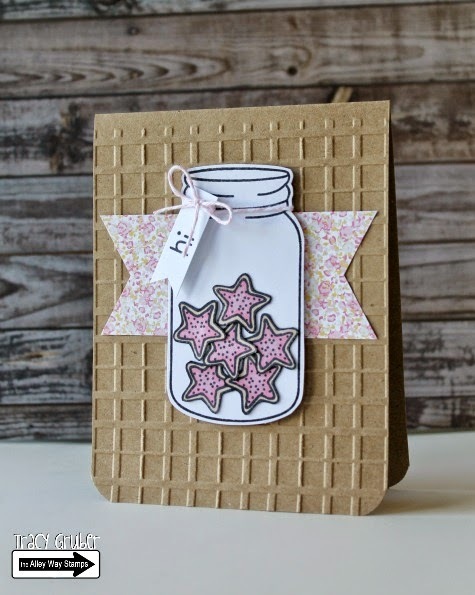 Those stars are the perfect cookies to put into the jar! The sentiment is from the Spotted set.